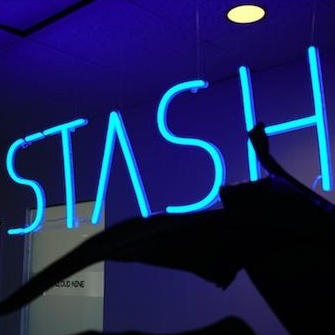 Follow Stash, Inc. To Get Updated When They Post New Roles On PowerToFly! 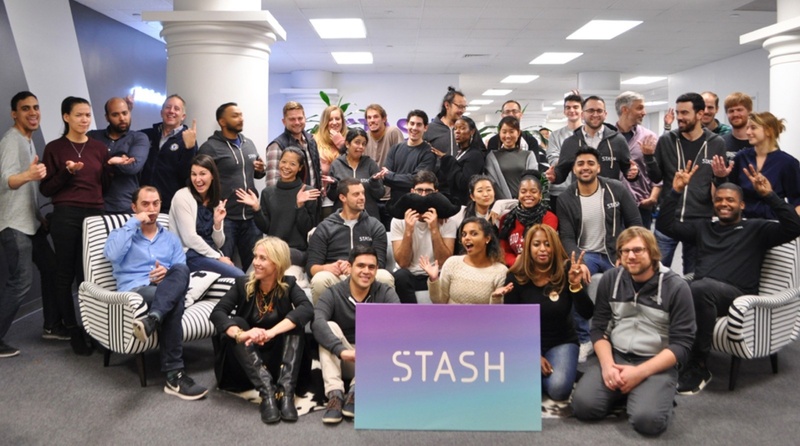 Stash is on a mission to give financial opportunity to all. We want to provide every American with the education, tools, and guidance needed to build smarter financial habits and grow wealth. 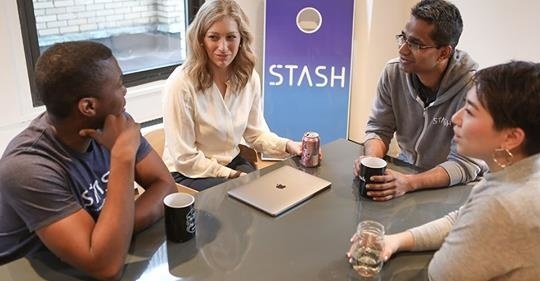 Stash is for the millions of Americans that have been overcharged and underserved by traditional banks, brokers, and investment advisors. Stash is for people who want to take charge of their financial futures but need a helping hand to get them started and see them through their journey. 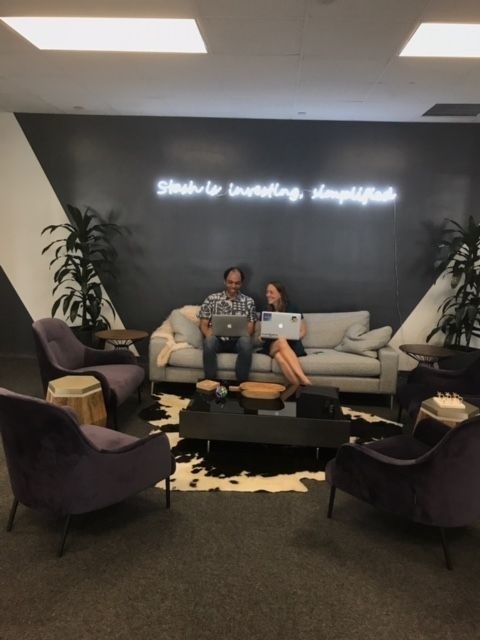 At Stash we believe that great products are built in environments that support diversity of thought, experience, ethnicity, socioeconomic status, religion, gender, gender identity, sexual orientation, and age. We believe that maintaining a close connection to our customers and mirroring them in the people that we hire is crucial to our success, and we are committed to this through and through. Stash is currently made up of 37% women, 45% people of color, as well citizens of Kazakhstan, Australia, Bangladesh, Ukraine, India, China, Taiwan and Israel to name a few. This is absolutely not good enough and we are committed to increasing the number of women to over 40% by year end! The Client is our Hero: Above all, we listen to, educate, and support our client, putting them first in everything that we do. Be Fearless: Take on challenges with tenacity, never shy away from the new or unknown, and push yourself to take risks and achieve in the face of uncertainty or imperfect information. Be Humble: Great ideas can come from unexpected places. No room for egos here. We’re in this together. Be Accountable: We take pride in what we do for our clients, and everyone--in every role--takes ownership for delivering on our mission. Be Data Driven: Question your assumptions, test everything, fail fast. Be Yourself: Love what you do, and help create an environment that encourages others to bring their unique perspectives to the table. Women's Lean-In Circles and more Employee Resource Groups to come! Working with some of the most intelligent, driven, creative, scrappy and passionate people in fintech!